It is already a great tradition for the GolfMatchPlay to start the New Year in Dubai. Every January all golfers from www.GolfMatchPlay.com platform is rushing to this amazingly unusual and hospitable city for the Annual GolfMatchPlay Championship. And January 2019 has not been an exception. 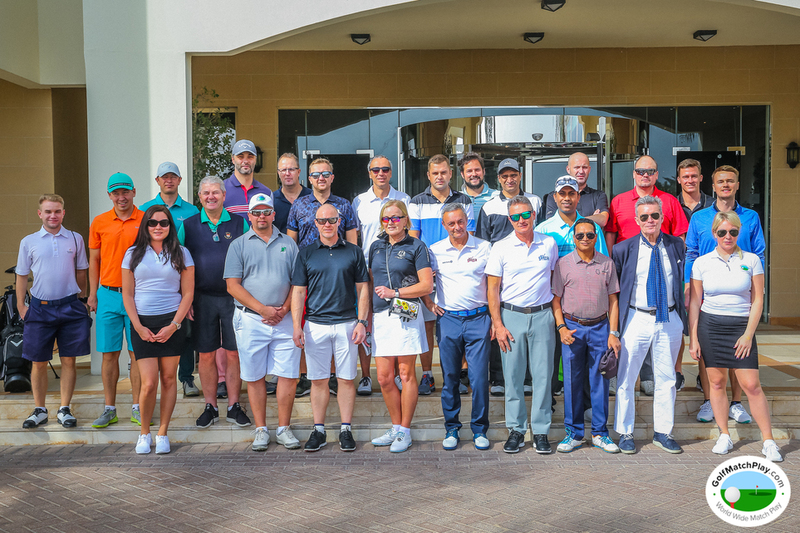 24 players from different countries (Sweden, Norway, India, Latvia, Czech Republic, Lithuania..) and golf clubs gathered on one field of exclusive Montgomerie Golf Course in Dubai to play for GMP Championship 2019, 8 of them were sponsored for $1000 according to the GolfMatchPlay Main Leaderboard. The game has been split in 5 days. The Day 1 has started from registration of all participants online and Welcome Breakfast event, organized by Event Group The Address Montgomerie Hotel. By the draw of 24 participants, we determined match pairs for the Day 1 game. Day by day half of the participants were promoted to play the next round of golf and get closer to the main prize. 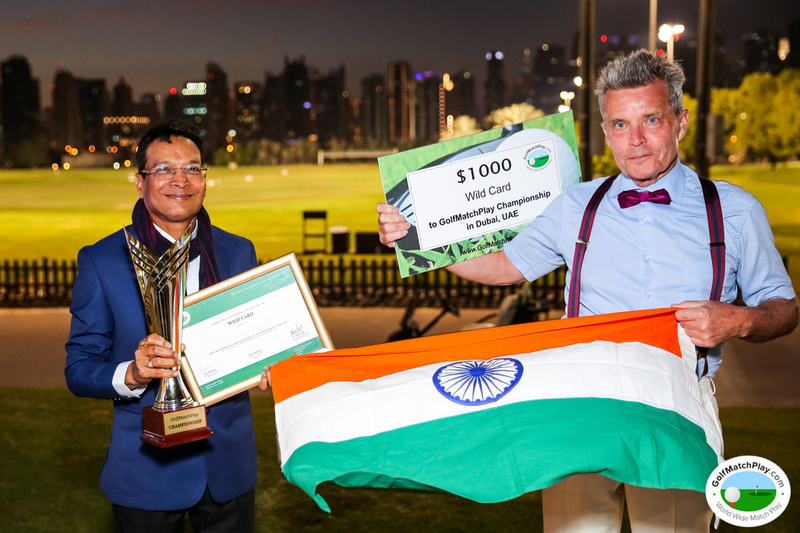 At the final game, two golfers played a match of golf, Mr.Ram Kumar Agrawal (HCP 20) from India and Mr. Adam Kruse (HCP 1.4) from Sweden, where it determined Mr.Ram Kumar Agrawal as a winner of the 4th GMP Championship 2019 in Dubai. GolfMatchPlay Team and participants came after the last match to celebrate the Winner Award cermony at the Address Montgomerie restaurant Links and congratulate Mr. Ram Kumar Agrawal trophy winner 2019. The GolfMatchplay Trophy has been left in Montgomerie Golf Course till next year Championship to confirm 5 year in a row the winner of the cup. The Gala Dinner has concluded the biggest GolfMatchPlay event of the year with solid buffet, drinks and entertainment. A lot of prizes and sponsored gifts were presented to the participants of the Championship. If you are willing to become a part of next GolfMatchPlay Championship, please sign-up online for free to challenge members for match games and register scores online to climb by the leaderboard and get invitation for the next Championship.